Our site may do this by placing a small ‘cookie’ file on your computer. This cookie only identifies you as a site visitor so we may detect when you return to our website. We have implemented and use Display Advertising from Google. Our Google Analytics usage includes Remarketing to you using display ads. You could also use the Google Analytics opt-out browser add-on. We use Remarketing with Google Analytics to advertise online (you may see our ads on other websites that you visit). Directshop and third-party vendors, including Google, use first-party cookies (such as the Google Analytics cookie) and third-party cookies (such as the DoubleClick cookie) together to inform, optimize, and serve ads based on a user’s past visits to our website. Fulfilment of the service may require your personally identifiable information to be provided to a third party such as the provider of the service, supplier of a product or the goods carrier in the case of a purchase. As with other sites we use Secure Sockets Layer (SSL) software, which encrypts your information. We recommend that you use the latest version of your browser to ensure it is capable of 256bitSSL protection of your data. On secure pages you will see a padlock symbol in the browser which identified when one of our web pages is using 256bit SSL protection. We use various third party ad servers to display advertisements to you. These ad serving companies may use information (not including your name, address, email address or telephone number) about your visits to this and other Web sites in order to provide advertisements on this site and other sites about goods and services that may be of interest to you. This information is provided to the Ad-Server and is used by the Ad-Server to create anonymous interest profiles. This information does not include and is never merged with personally identifiable information (such as name, address or email address) or any information that is considered sensitive or controversial or that would compromise your privacy. The Ad-Server(s’) profiles may be accessed by the website and marketers to tailor site content, promotions and advertising, and to perform marketing research. Consumers can opt-out from these profiles at any time. 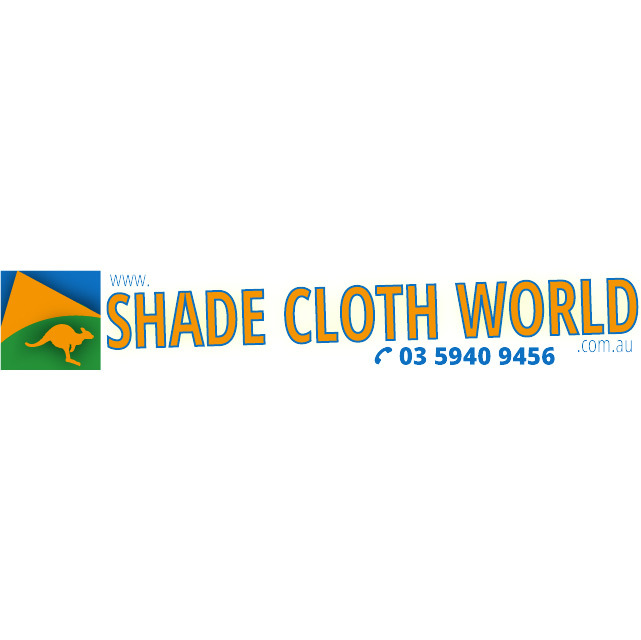 Shadeclothworld began using ReadyToShip 2 years ago and could not operate without it. We operate 6 online stores here through various channels and ship in excess of 25'000 parcels per year. ReadyToShip has streamlined our business so all our orders are managed and processed in one easy to use place. ReadyToShip not only makes the whole shipping process easier - it also eliminates picking errors and returns through address errors have stopped as ReadyToShip picks up on any inconsistencies. In a busy 24/7 e-commerce business time is everything and ReadyToShip save us heaps of time. Questions are responded to quickly and the cost of running is minimal. We literally couldn't operate without it.